I recently came across a very curious publication about a solar panel roadways project. As both you – and us – are striving to make the planet a cleaner and overall a better place to live on, I will convey the most useful parts of information to you. As we are well aware, solar energy and wind energy are the most ecologically efficient types of energy production available to the public. What if we could have solar energy for all of us without having to think of huge free spaces for it? Exactly, it would be glorious. 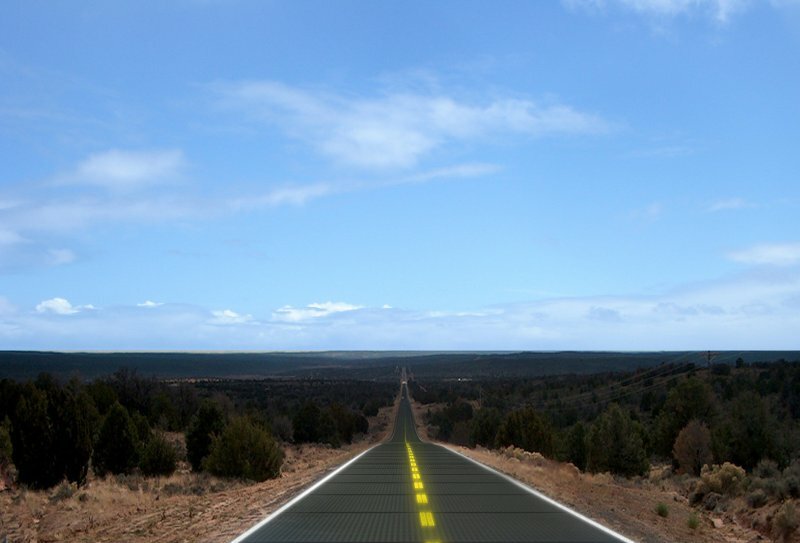 The Solar Roadways company is currently gathering funding for their project. 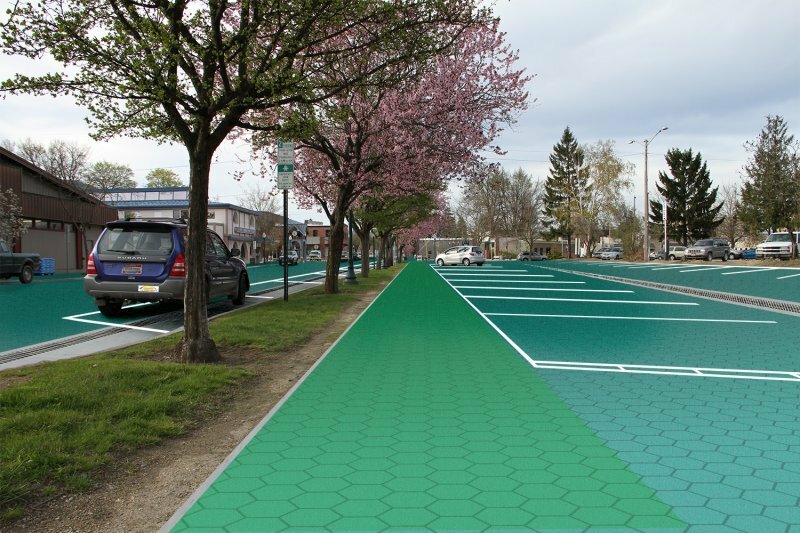 The system they have invented consists of a modular paving system of solar panels. They have been tested and they can remain whole even under heavy loads (speaking 250 000 pounds heavy). 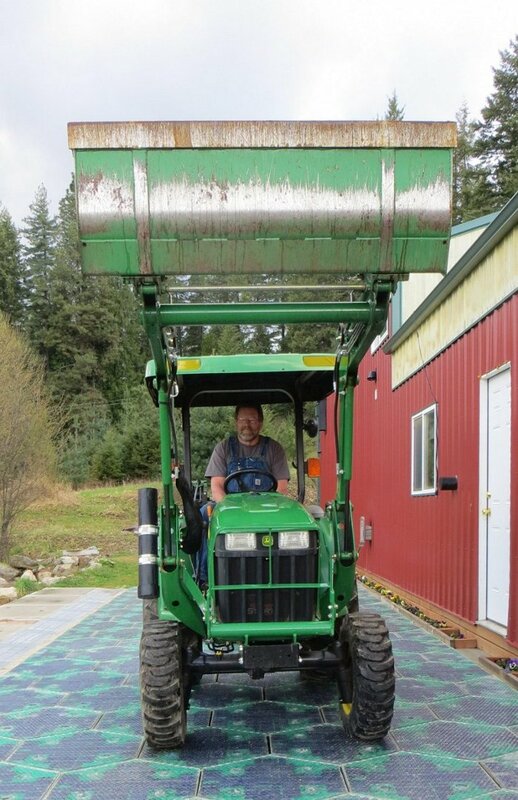 The best trait of these panels, however, is that they can be installed on various public places – playgrounds, bike paths, driveways, roads, sidewalks, parking lots and so on. That’s right, we will walk on them and at the same time, will harness the solar power and use it for our own needs. Neat. Other perks are, that electrical vehicles will be able to be charged while parked. There are plans for a mutual induction technology which will let you charge your vehicle while driving. 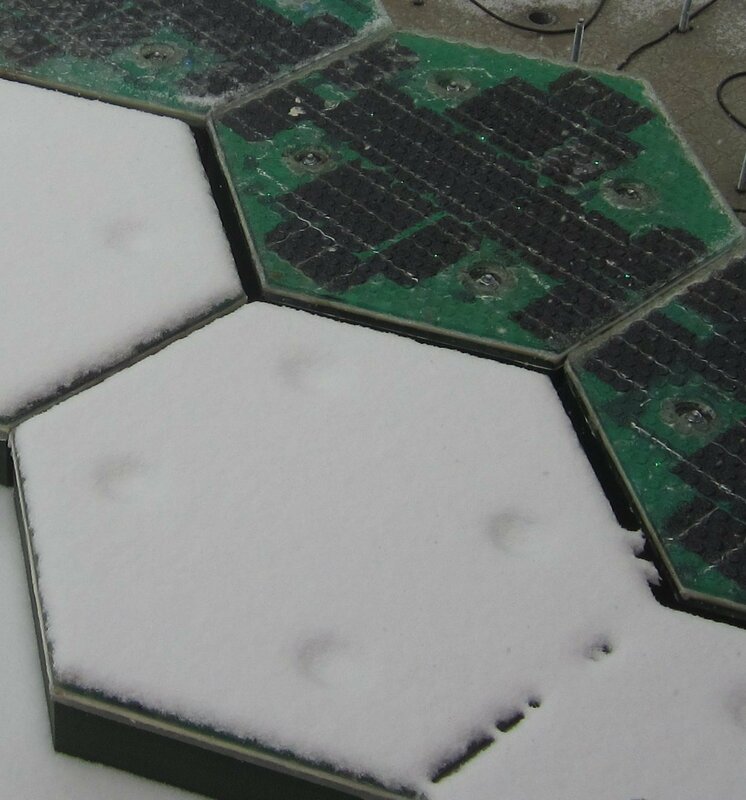 You might be wondering – “But what will happen when the panels get covered by snow?” and, to be honest, I did too. Then I saw they have built-in heating elements to remove both snow and ice, LED lighting to create road lines and signs and a Cable Corridor to store water and house the data and power cables. The glass surface has been profoundly tested for load, traction and impact resistance in various civil engineering laboratories. Needless to say, the panels passed all the tests. 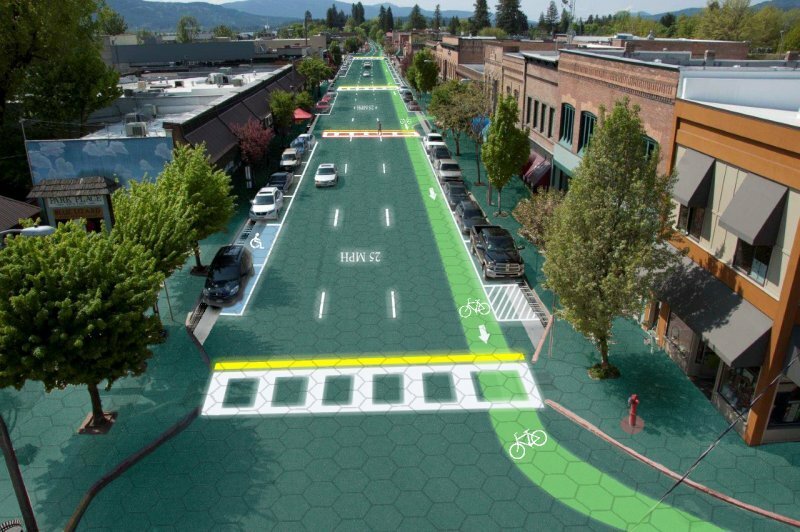 And to top it all, the implementation of the solar roadways will cut greenhouse emissions by up to 75%. I can see lots of people standing behind the cause and the project. Sadly, it’s still in beginning stages and only in the USA, but maybe we will see the project here in the UK, too!